EF, ejection fraction; ECG, electrocardiogram; LV, left ventricular; LVH, left ventricular hypertrophy. Fig. 29. Case presentation: hypertensive cardiomyopathy. These images are from a 33-yr-old Haitian immigrant who was perfectly "well" until he vomited and fell to the floor unresponsive. 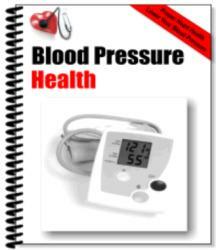 Admission blood pressure was 300/150 mmHg show severe concentric left ventricular hypertrophy on two-dimensional and M-mode. Computed tomography scan showed a large right frontoparietal acute hemorrhage with subarachnoid and intraventricular extension. Fig. 30. Case presentation: hypertensive cardiomyopathy. 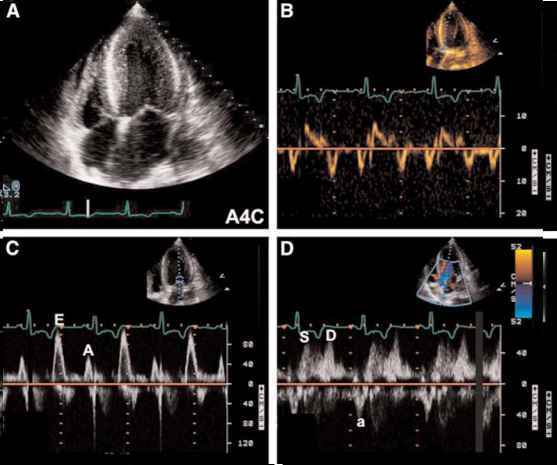 Apical four-chamber view shows isolated marked concentric left ventricular hypertrophy with left atrial dilatation (A). 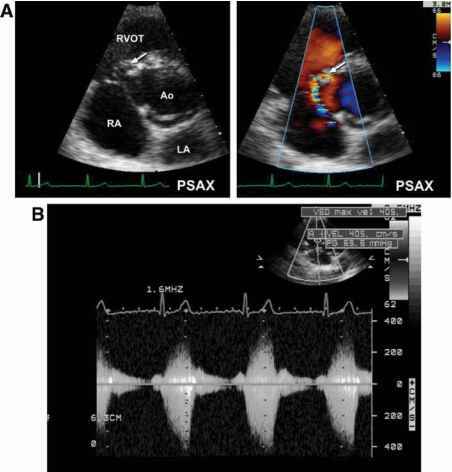 Doppler tissue imaging, mitral inflow patterns, and right upper pulmonary venous flow Doppler showed evidence of impaired diastolic function (B-D). Fig. 31. Case presentation: hypertensive cardiomyopathy. Gross heart specimen showed cardiomegaly (740 g, normal < 360 g) with severe concentric cardiomyopathy). 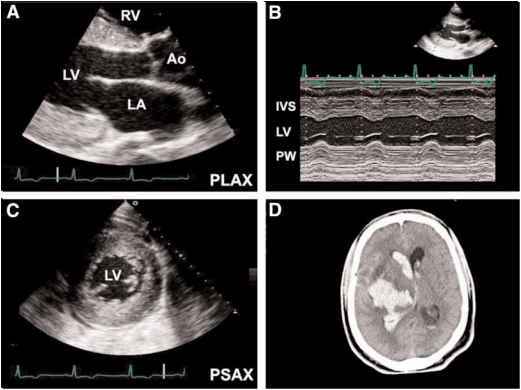 A small left ventricular papillary muscle infarct and pericardial effusion measuring 100 mL were present. How to measure left ventricular hypertrophy histology?